The pen-name of Arthur Bourne, who wrote as ‘Torrens’, is now largely forgotten in the world of modern motorcycling. 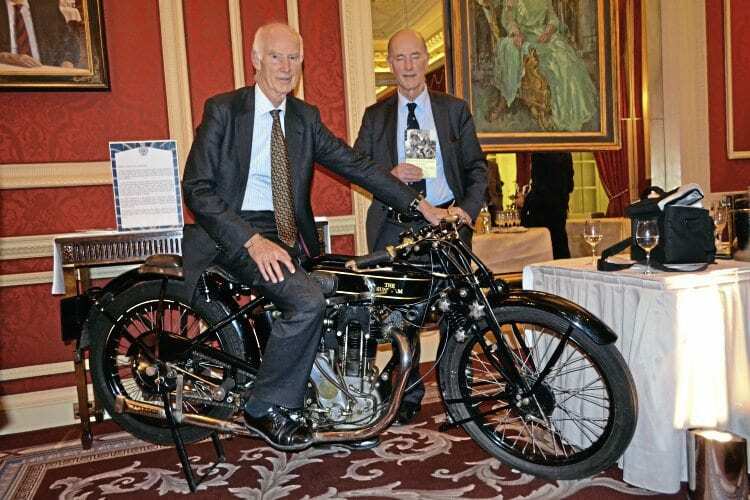 Seventy years ago, this would have been unimaginable – Bourne was the engineer to the ACU in the mid-1920s, editor of The Motor Cycle magazine for 25 years and a director of the publishers, Iliffe, for some years after. In short, he was a substantial figure in the golden age of British motorcycling. As befits a man for whom words were his business, it’s a book that’s easy to read. Bourne’s prose flows easily and he tells an engaging story. And what a story it is – almost a boy’s own adventure; talk of primitive motorcycles which would break down at the slightest thing; of climbing steep hills and stopping to make repairs en route, waymarking trials with water based paint in blizzards and so on. 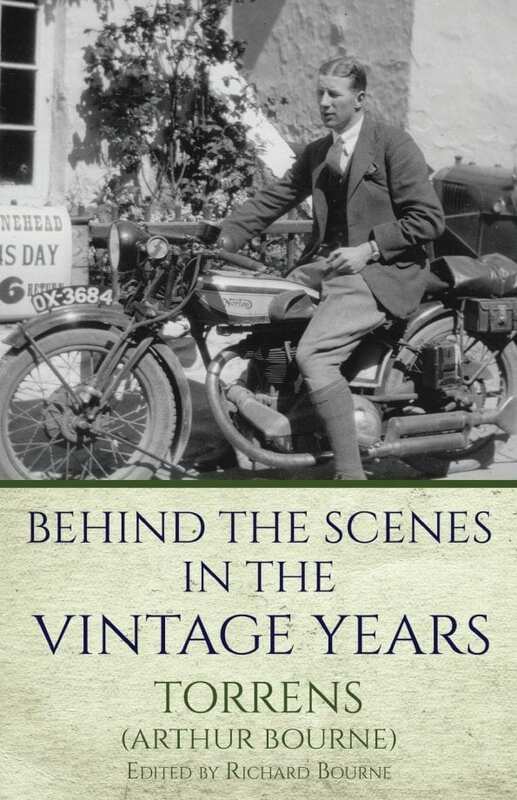 As an official of the ACU and then a ‘gentleman of the press’, Bourne was directly involved in many of the important motorcycle sport events of the time and he paints a fascinating picture of both the characters involved and the events themselves. He’s also clearly an enthusiast for technology and gets the chance to sample the best – and the worst – of it. He writes with enthusiasm about the ABC flat twin but also mentions the many breakdowns; he paints a fascinating picture of touring Europe in the early post-war period by Vincent Black Shadow ‘… there was ice on the roads of Northern France on our being cast off the ferry at 4am’, and of dining at the Savoy Hotel, San Remo, having arrived dripping wet with insufficient currency. Clearly, these were very different days from our own! 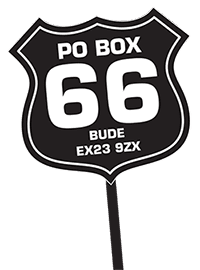 Perhaps it says something about how much and how quickly the world of motorcycling changed in the 1960s and ’70s that by the mid-1970s Arthur Bourne’s memoirs couldn’t find a publisher. He resigned the editorship of The Motor Cycle in 1951 and joined the board of its parent company, retiring in 1967. Having been out of the limelight for the 1950s and ’60s, he must have seemed an irrelevance when his memoirs were completed. Now, it becomes clear that he was a pivotal figure and that his story sheds light on motorcycling as it was for many people. Sadly, the quality of production doesn’t quite match the quality of content and some of the reproduced articles in the appendices should be of a much higher resolution to make them readable. Equally, photographic reproduction is acceptable but could have been better. Considering the £24.99 price of the paperback, this seems a shame. It is, perhaps, indicative of the economics of small-run publishing. That said, none of this should detract from the quality of the writing itself and the fascinating story that is told. This book is a gem and one that can be read and re-read with joy and one that comes with this reviewer’s strongest recommendation.